Salem, MO – Coming off a historic performance in the opening round of the 2011 Rally America National Championship, Travis Hanson and co-driver Terry, are off to the foothills of the Ozarks for the Rally in the 100 Acre Wood. The Hansons secured a place in American motorsports history while recording the first-ever overall victory for a Super Production class car, during last month’s Sno*Drift rally, in Michigan. 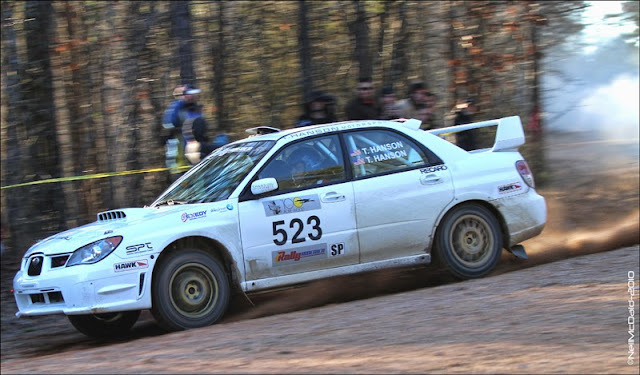 The popular victory was made even more impressive by virtue of the fact that they were able to beat factory-backed, professional efforts in their privateer Subaru STi. This weekend the father-son team will face renewed challenges from fellow Super Production competitors as well as the Open Class teams who find themselves looking up at the Hansons in the standings. The event is based in Salem, Missouri and runs through the scenic, Mark Twain National Forest and is known to be a challenging race due to the high speed nature of the roads and changing conditions. In the past, the teams have been confronted by road surfaces that range from dry, to slick and ice to snow during the same weekend. A fact not forgotten by Travis who remarked, “Hundred Acre Wood is a favorite event of mine and we have had success here before. With conditions changing from day to day at times, you’re never sure what to expect which adds to the challenges we’ll face if we want to follow up our win." 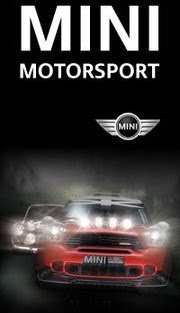 Last year the team won the SP class along with 5th place overall. 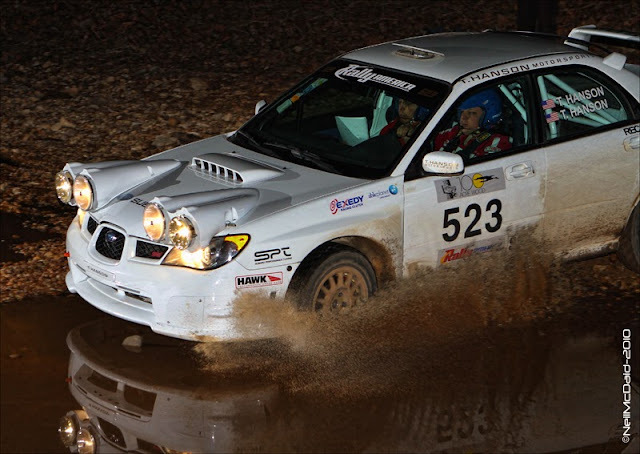 Currently residing atop both the overall and Super Production standings in this season’s Rally America National Championship, both father and son are eager to return to the stages and continue their drive for a title. “Our season began in the best possible way,” said Terry, "and we hope to see another solid finish."